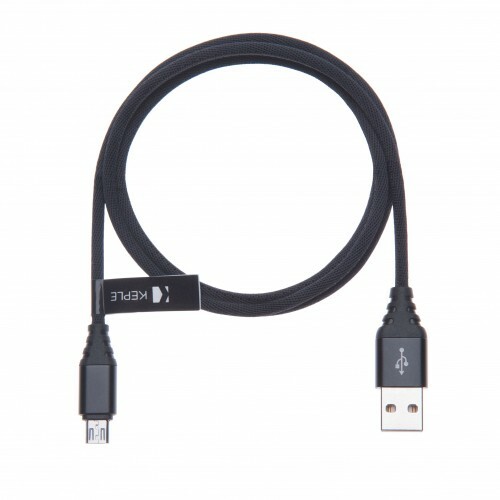 Keple charger tangle-free cable has well-built aluminum connector which resists heat and corrosion and fits every case. 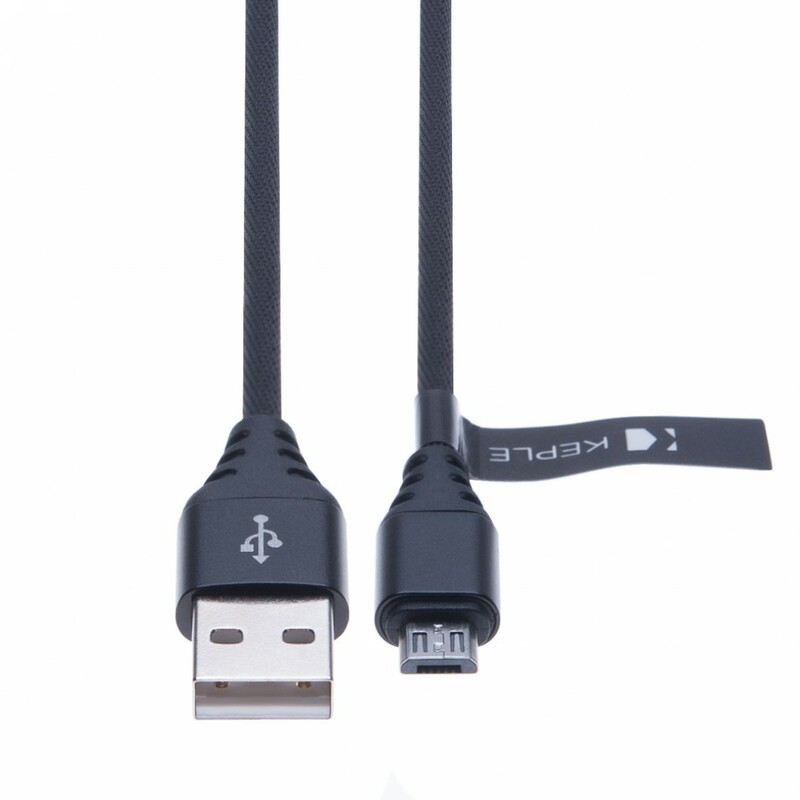 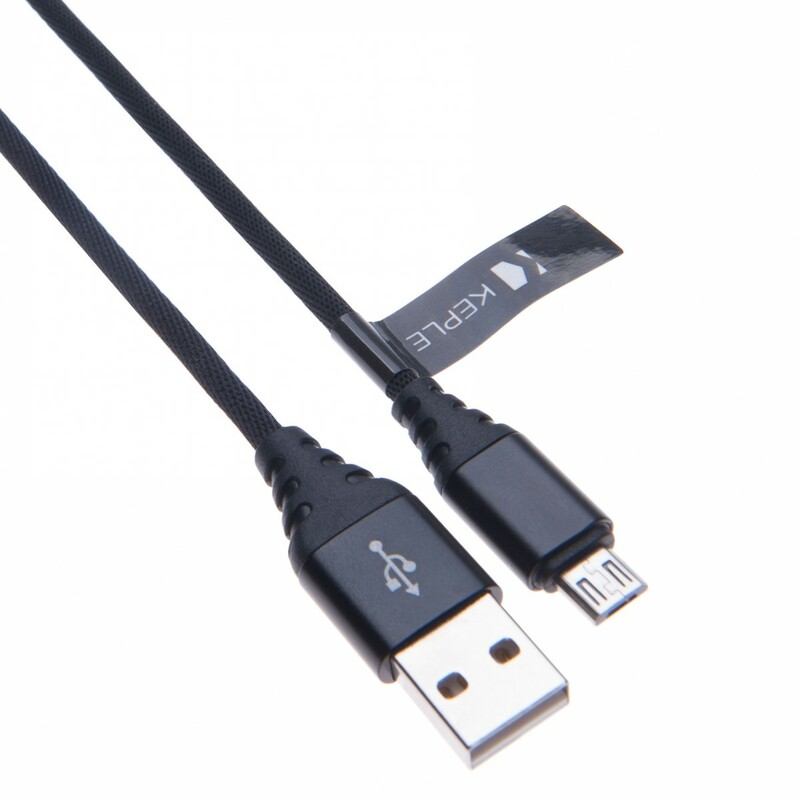 Nylon fiber cloth encases the syncwire micro USB lead sturdily which makes it tangle free and more flexible than standard cables. Tesco Hudl 1 / Hudl 2 / Hudl 7" inch / Hudl 2 8.3"